My current employer offers a regular 401(k) and a Roth 401(k). I’ve got several years before I retire, so which one should I choose? 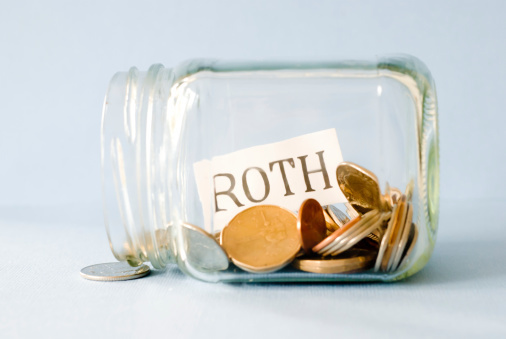 If you put your money into a Roth 401(k), and by retirement age there’s $1 million in there, that money is yours tax-free. By comparison, if it’s in a regular 401(k), you’ll pay taxes on that $1 million, which will come out to about $300,000—maybe $400,000 at the rate things are going now. You’ll lose 30 to 40 percent of your money. My personal 401(k) is a Roth. And in this situation, yours should be too!